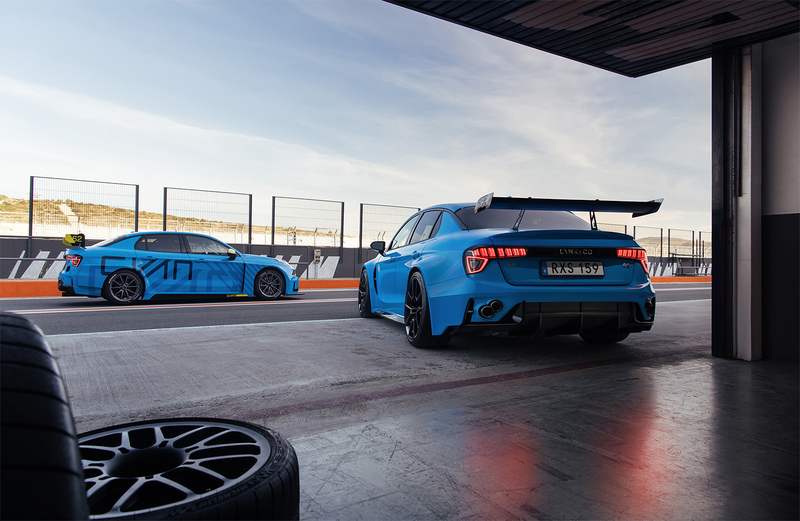 The Lynk & Co 03 Cyan Concept is Cyan Racing’s interpretation of a race car for the road, utilizing the same technology as the Lynk & Co 03 TCR race cars that Cyan Racing will compete with in the 2019 FIA World Touring Car Cup. 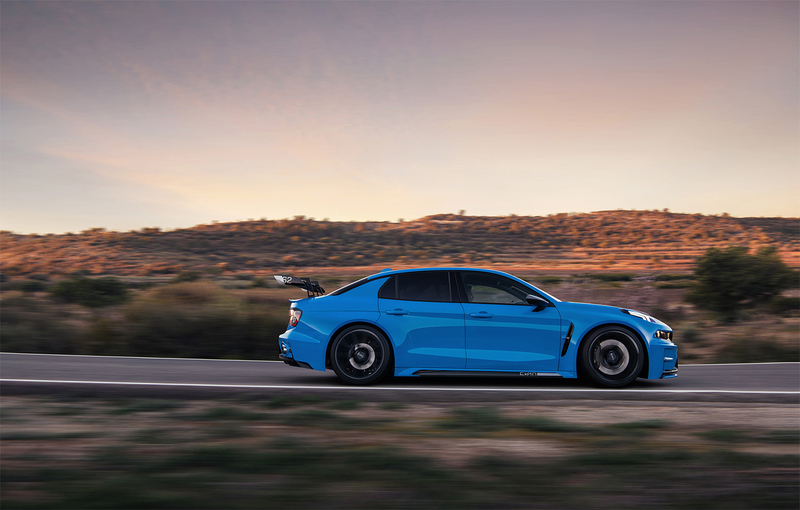 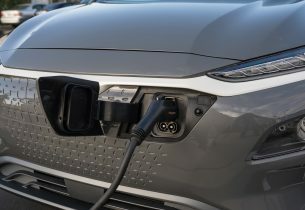 The concept road car is equipped with a 528-hp 2.0 litre turbocharged Lynk & Co engine, the same base engine used in the Lynk & Co 03 production road car. 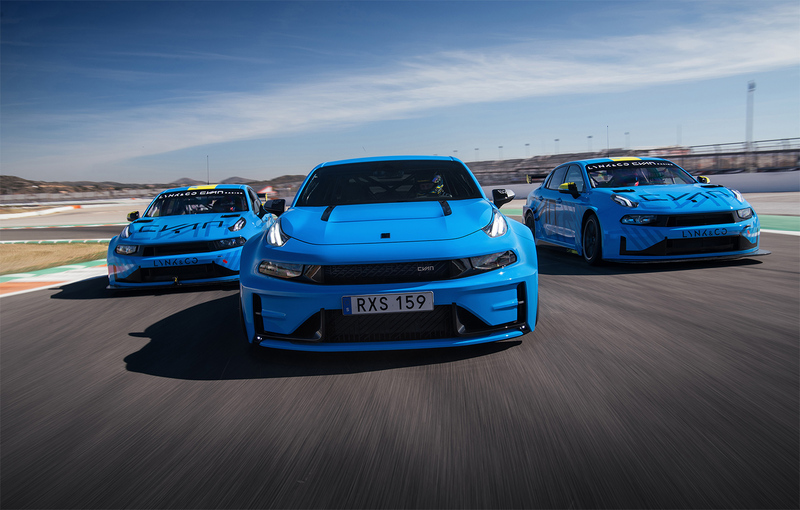 The engine development of Cyan Racing is headed by the same team that have produced engines like the 2017 World Championship-winning 1.6 litre Volvo engine and the award-winning V8 Volvo engine for the Australian V8 Supercars program of Cyan Racing. 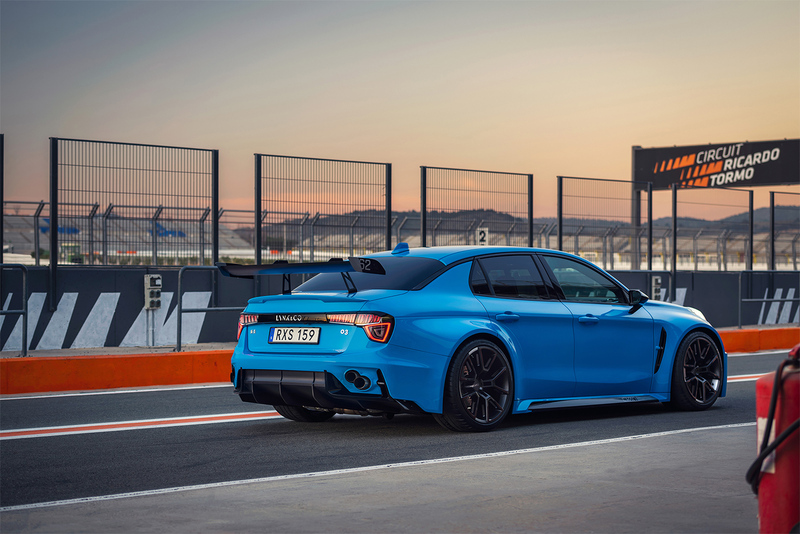 The Lynk & Co 03 Cyan Concept is front wheel drive using a 6-speed sequential gearbox and is equipped with a multi-plate limited slip differential. 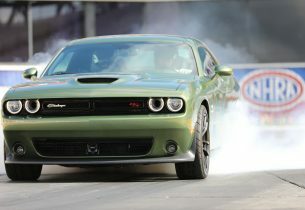 It will accelerate from 0-100 km/h in 4.4 seconds and 0-200 km/h in 10 seconds. 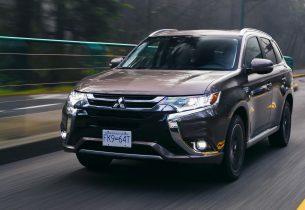 It has a top speed of 310 km/h and can generate 1.5G’s of lateral grip. 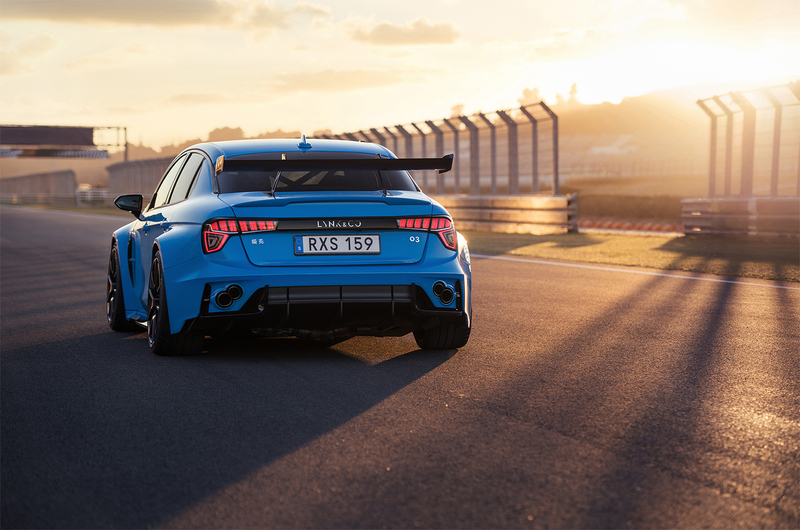 Next up in the development process of the Lynk & Co 03 Cyan Concept road car is to join the race team in pre-season testing. 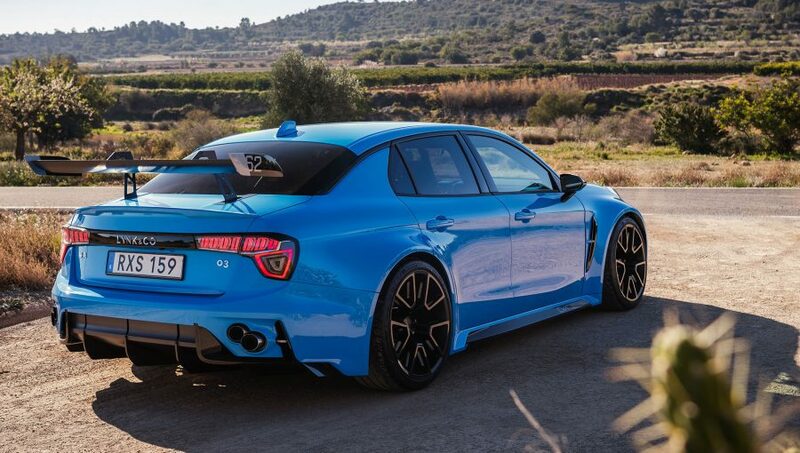 Cyan Racing was founded in 1996 and has won numerous titles including the 2018 FIA World Touring Car Cup title team and the double 2017 FIA World Touring Car Championship titles for driver and team. 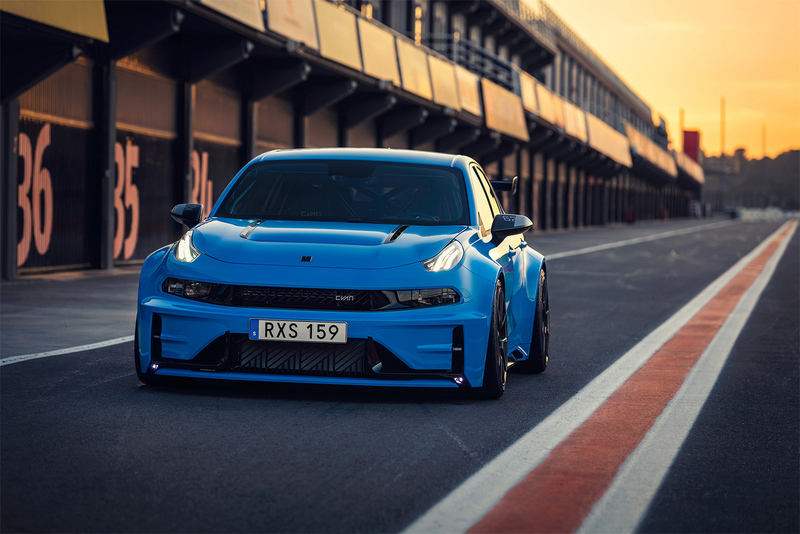 They participated in the development of the Polestar performance models of the Volvo S60 and V60 from 2013 to 2015. 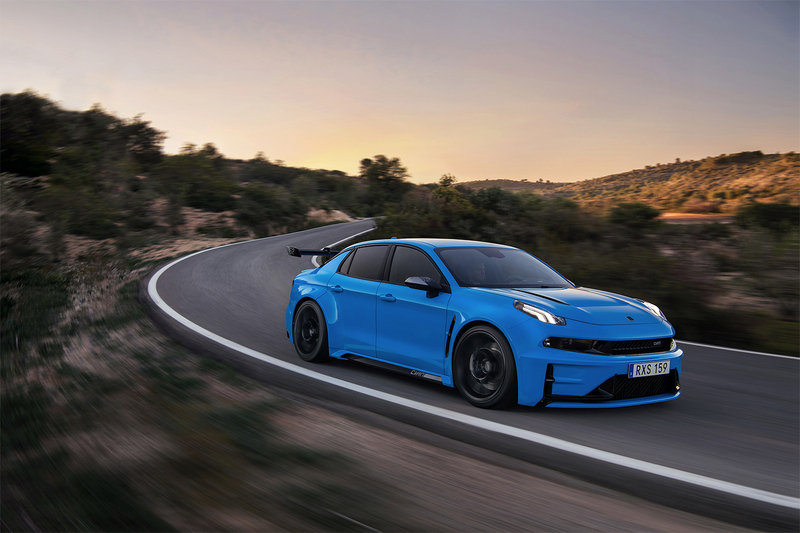 Lynk & Co is the new global urban mobility brand. 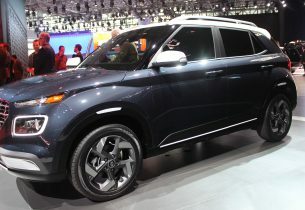 Its products are designed and engineered in Sweden and will be sold globally.